On a layover at Dallas Airport I was starving and took the opportunity to give in to my appetite for Mexican food. I'm glad I did. 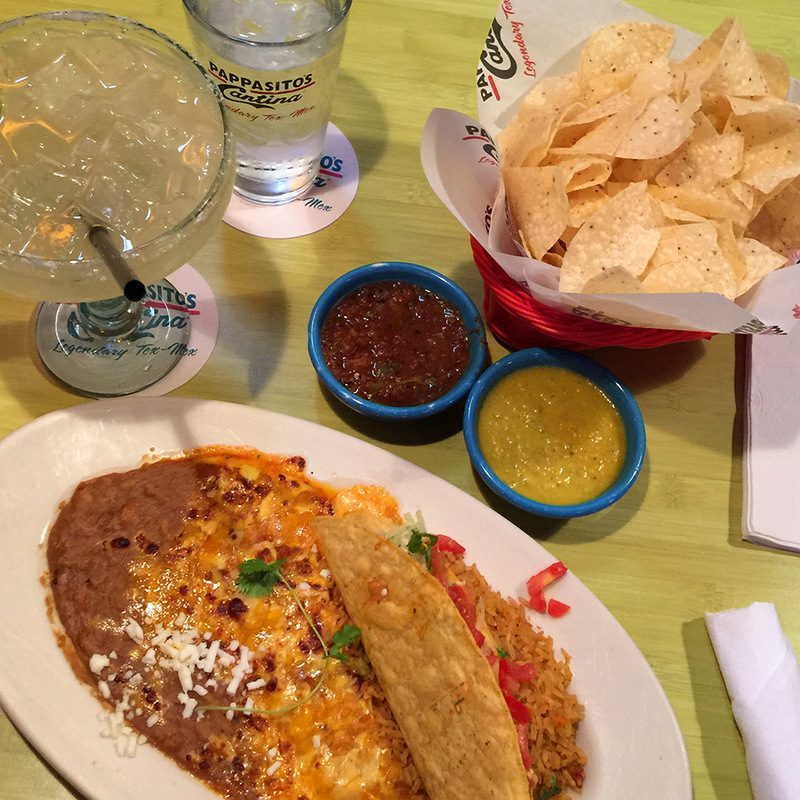 If you have some extra time and you are hungry check out Pappasito's Cantina. 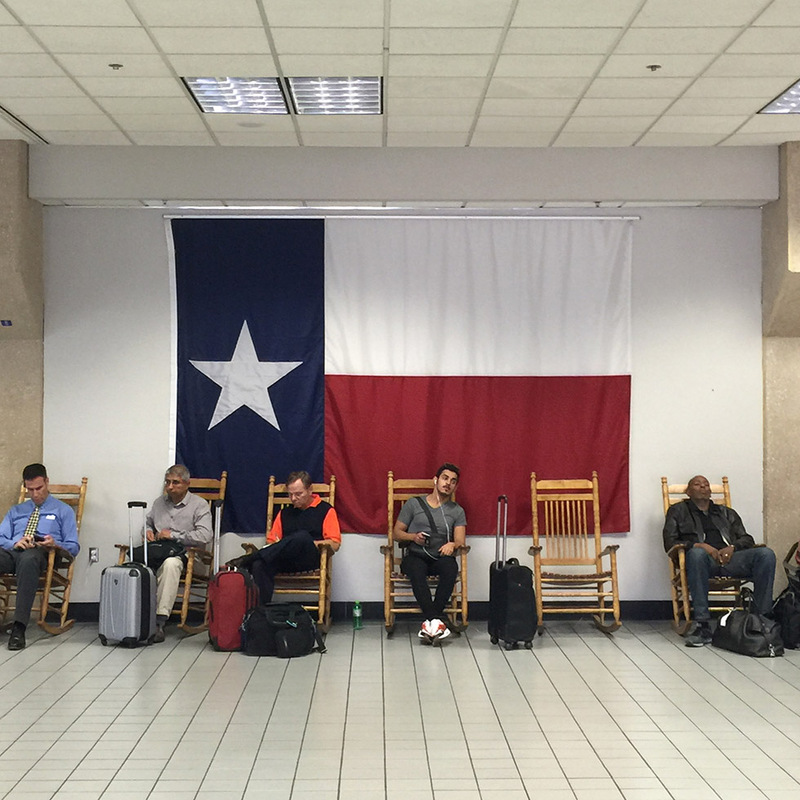 You can rock away your food coma on the rocking chairs scattered around the terminal. 1. Pappasito's Cantina | Cheese enchilada and chicken taco combination plate. 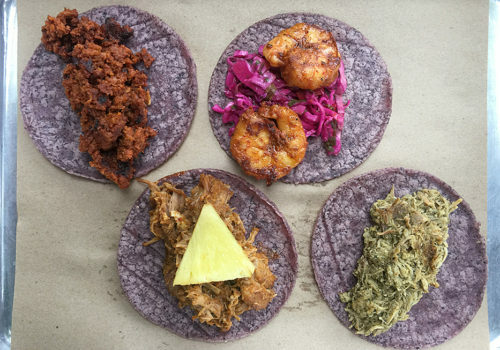 You are in Miami Beach and you need a quick, casual place to grab some really tasty tacos? Go here. 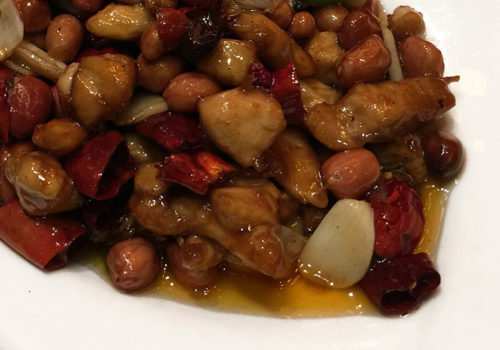 I visited Chenmapo to try their famous spicy tofu. 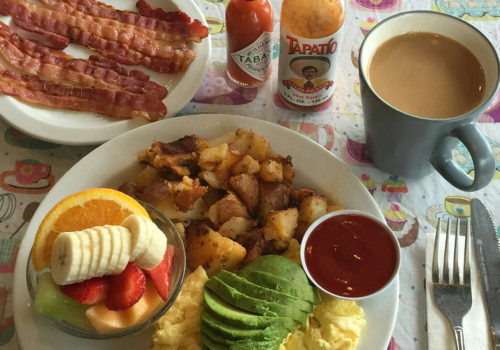 The best breakfast in town. I try to go every time I am in San Francisco.